Streamline multichannel selling with Zoho Inventory. Manage, control and measure multi-channel selling with the help of a single inventory management application. 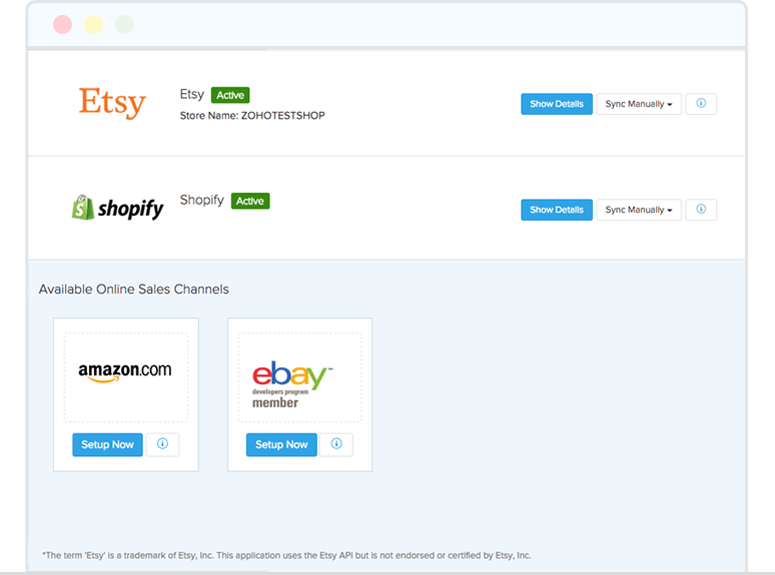 We've integrated with Amazon, eBay, Etsy, and Shopify so you can expand your reach. 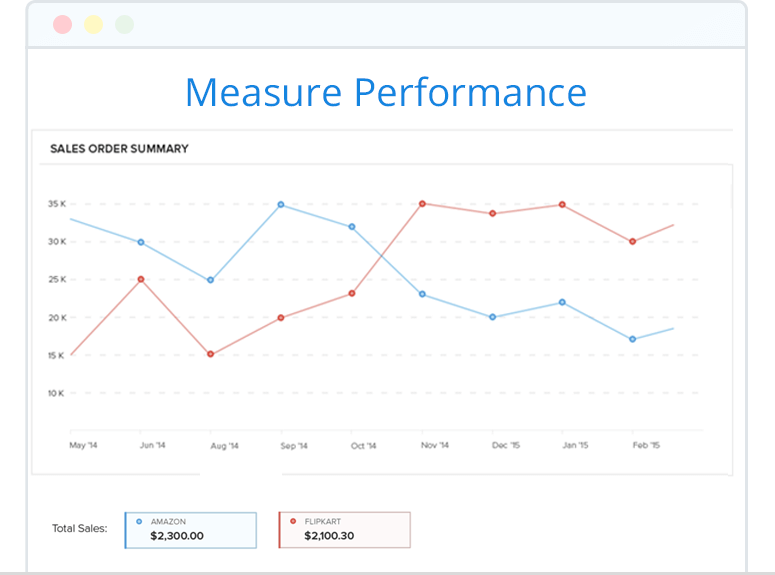 Adjust inventory quantities across all channels when an order is received from an integrated sales channel. 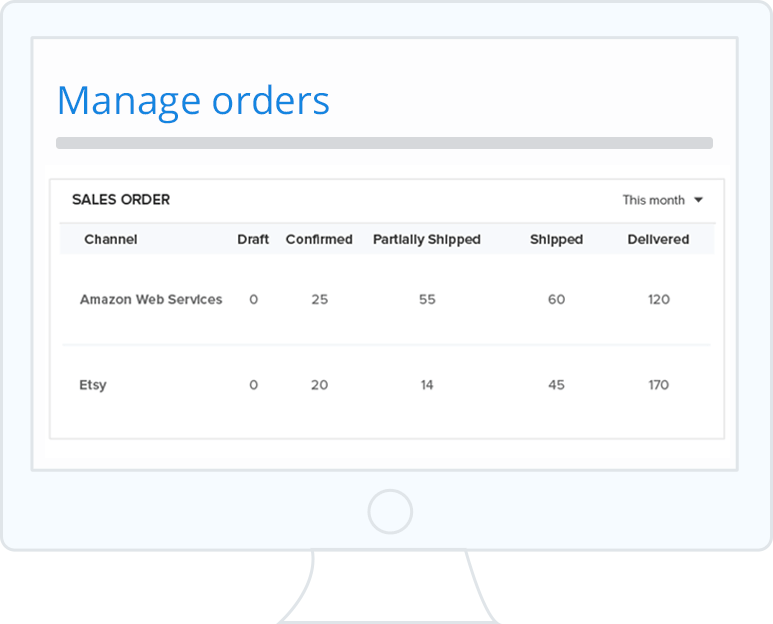 Monitor and fulfill orders from different channels from one central place. Improve efficiency and fulfill orders promptly. 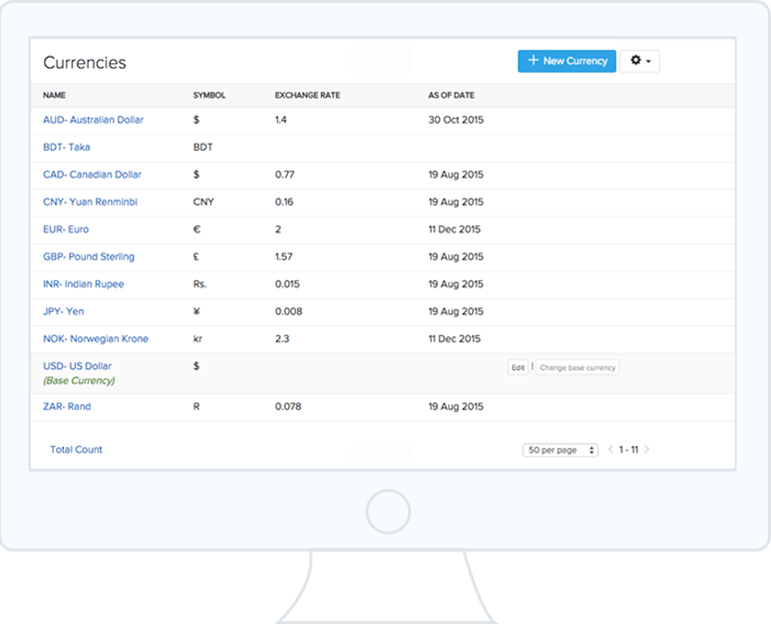 Buy and sell in multiple currencies and have them converted to your base currency. Pas de Probleme! Get insights into how well a selling channel performs and you can make better decisions about where to spend your time and money. 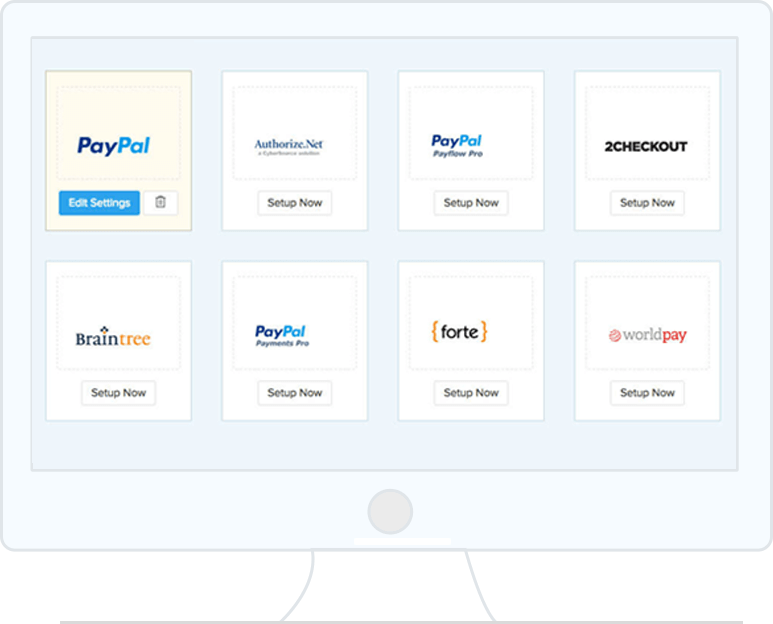 Get paid online with the array of payment gateways available in Zoho Inventory. Never worry about delayed checks again.